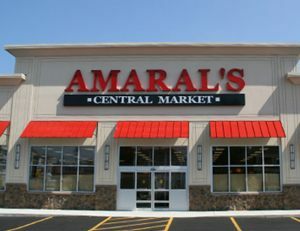 For more than 40 year’s, Amaral’s Market has proudly provided the Portuguese community of New Bedford, Massachusetts with the best in imported and domestic Portuguese foods, as well as the finest, freshest, “just-off-the-boat” local catches of the day. So when it was time to expand their geographic footprint, they called on Coastal Construction. We oversaw all aspects of the design and build of a new ground-up 23,000SF supermarket in Fall River, MA. 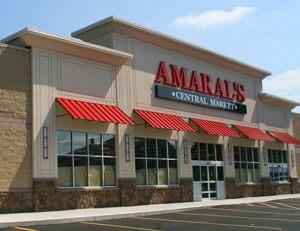 The project included complex site improvements in a congested urban setting, structural steel and CMU construction, MEP and refrigeration systems, finishes, and complete fixturing for the market.